Welcome! Would you like a free book? 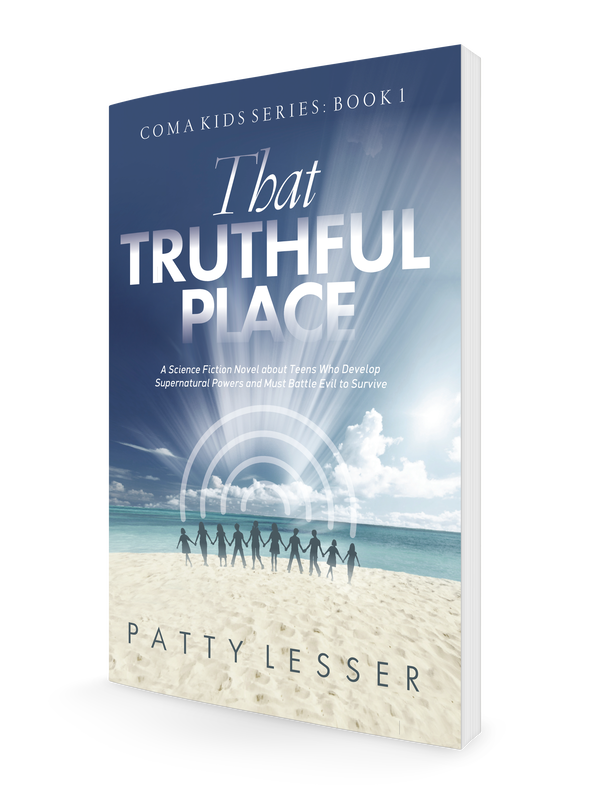 As a thank you to you for being a fan, I would love to send you a free digital copy of "That Truthful Place." All you need to do is enter your email address below. Can't wait to hear what you think about it! ​​That Truthful Place is about ten children who develop telepathy after falling into a coma on their thirteenth birthday. Not knowing the reason for this ability, the story follows their lives as a dangerous doctor learns of their secret, changing their existence forever.